It’s no secret that consumers are losing trust in large corporations. Why is that? According to a study from marketing consultancy Rare, only 6 percent of Brits trust brands today. That is a shockingly low number considering that the number of people who consume goods and services is substantially higher. According to research, people lose trust in a brand for two main reasons: low quality products and bad customer service. Out of all the survey respondents, 58 percent claimed that low quality products or services caused them to lose trust, and 51 percent claimed that bad customer service was the cause. So how can we, as a brand, regain that trust? We need to build our long-term brand loyalty, and we need to start from within. According to the survey, half of general consumers lose trust due to poor customer service. Bad customer service is an internal problem that can be solved by training employees how to properly deal with customers and their issues. We know that good customer service makes regular customers more likely to become loyal customers, but what exactly is good customer service? How can we provide our customers with the best service possible? First, we need to look at what our customers consider to be the driver of their happiness. Baby Boomers, Generation X, and Millennials consider their health to be the driving factor of their happiness. However, young adults who are a part of Generation K consider fun and enjoyment to be the driving factor of their happiness. With the knowledge of what makes customers happy, marketers can tap into these driving forces to relate with customers on a much more personal level. According to Rare, marketers can do this by considering its five pillars of loyalty. See things through a positive lens: Since happiness is so important to consumers, organizations should help customers achieve emotional well-being because this could help a brand build a long-term relationship with its consumers. Understand the bigger picture: Markets should keep in mind that every buying decision a consumer makes is part of a long-term life agenda. Create opportunities to help people achieve: Marketers can strengthen social bonds online or help people celebrate important life moments in uncertain times when customers are looking for guidance. Get to know the nuances: Marketers should try to personalize content so that they can connect with consumers on an individual level. Positive marketing starts from within: Empowering employees mean happier employees. Happier employees become brand advocates which affect how customers view the business. Here at Evolve, it’s our job to insure our clients’ customers are happy. 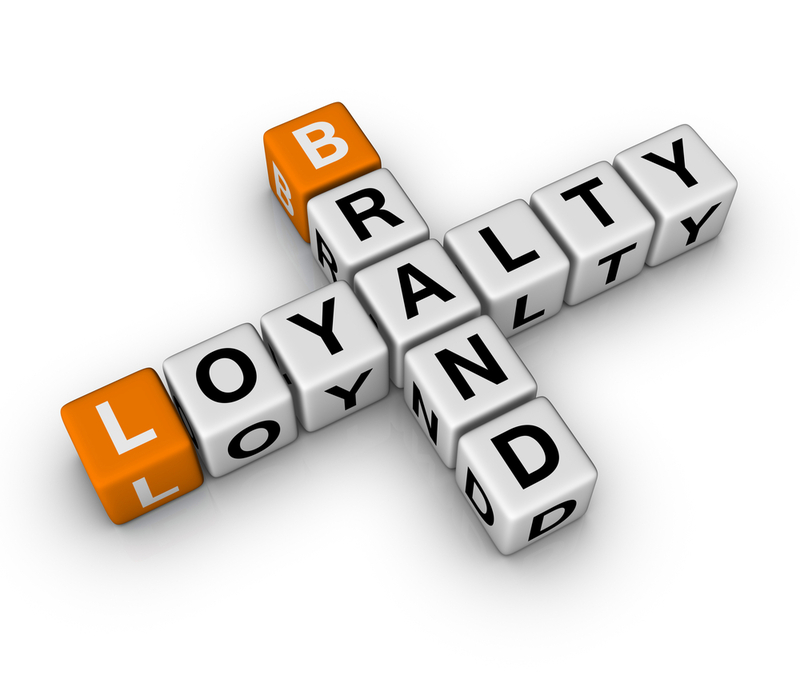 Brands must remember that building long-term brand loyalty starts from within. With that mindset, your brand will be set up for success.